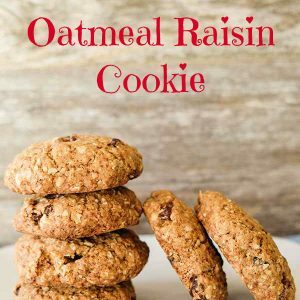 I can honestly say that this is the best traditional gluten-free oatmeal cookie recipe. 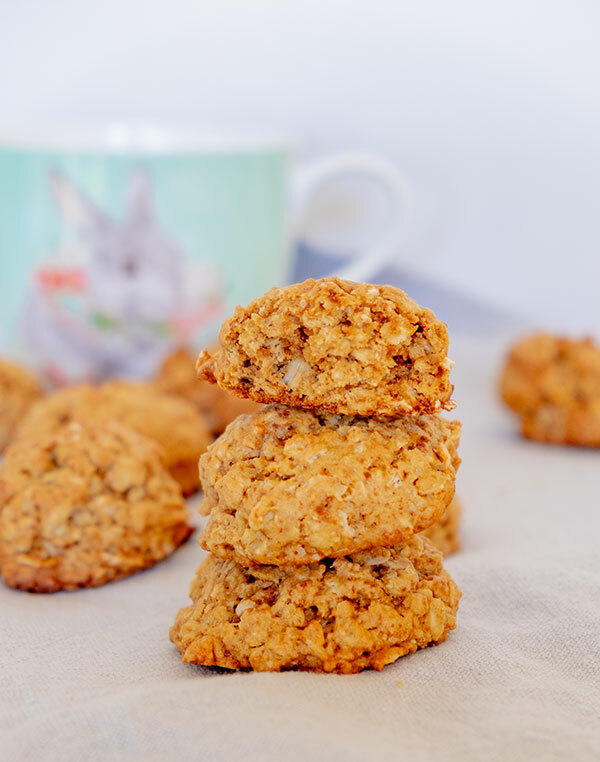 The cookies have that perfect chewy texture of oats, and they are sweetened with coconut sugar adding a little extra flavour. The recipe has only 7 ingredients, and the cookies are super easy to make. What I love about this gluten-free oatmeal cookie is, the flavour and texture are perfect. The best part is, you can’t tell that they are gluten-free. 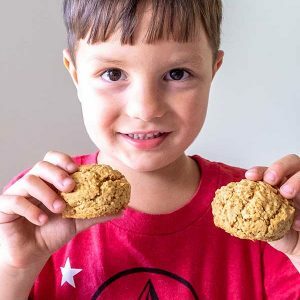 This oatmeal cookie is another wonderful snack to add to your kid’s lunch box, or you can enjoy them as anytime protein and fiber packed delicious treat. 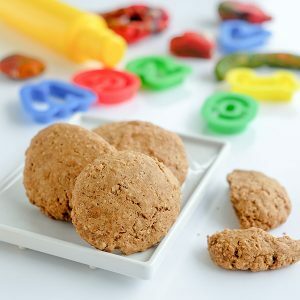 In this gluten-free cookie recipe, I used coconut sugar instead of cane sugar not only because of the flavour, but because it has a lower glycemic index. This means it takes longer to spike blood sugar when compared to cane sugar. Enjoy!